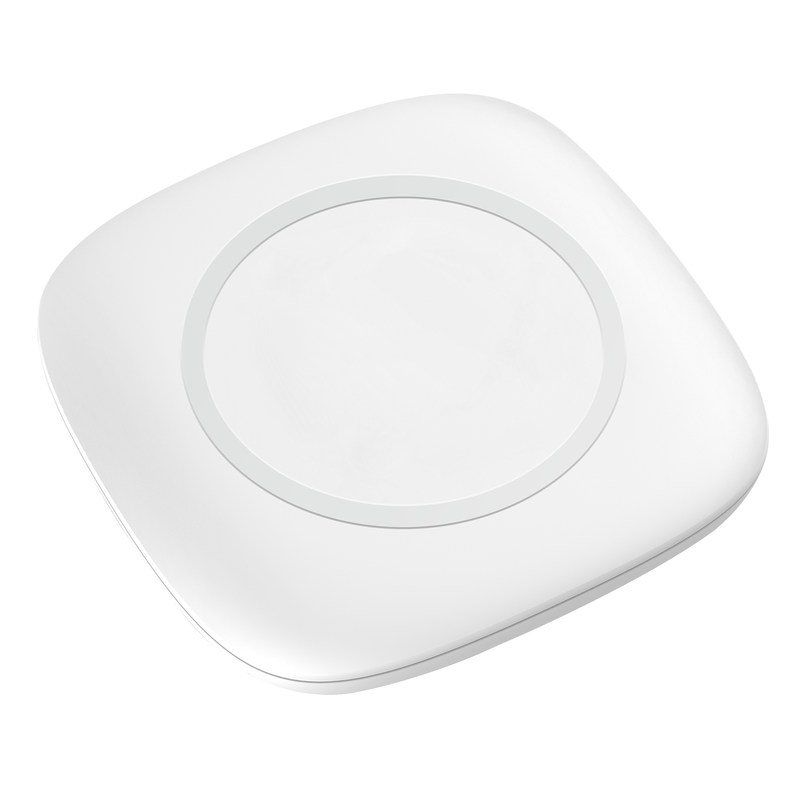 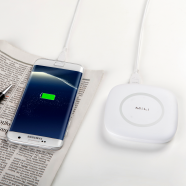 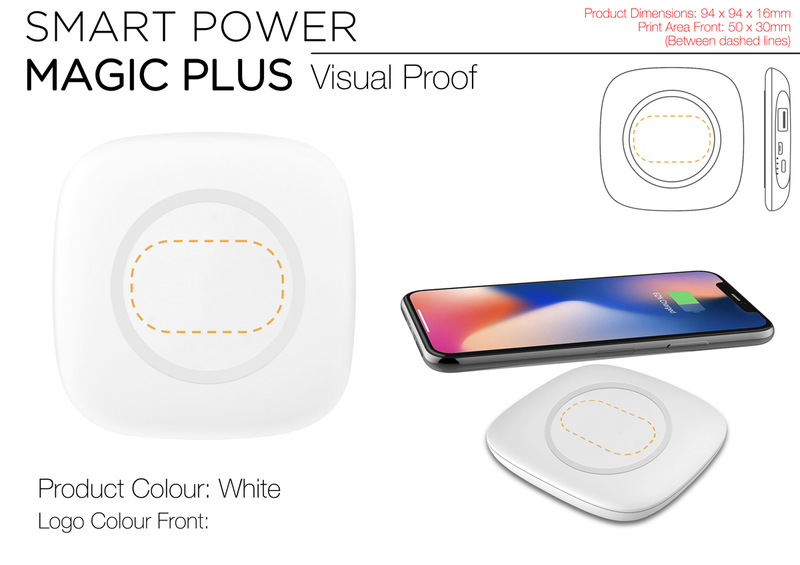 The Smart Power Magic Plus looks like a premium wireless charging pad, but its portable! Simply charge up the Power Magic Plus and when it’s fully charged, unplug it and use as a powerbank- with both wired and wireless charging. 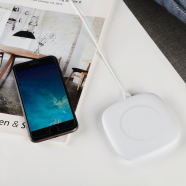 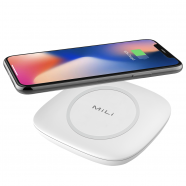 Your Qi enabled devices will charge via wireless technology- simply place your phone down on top of the Magic Plus and press the power button. 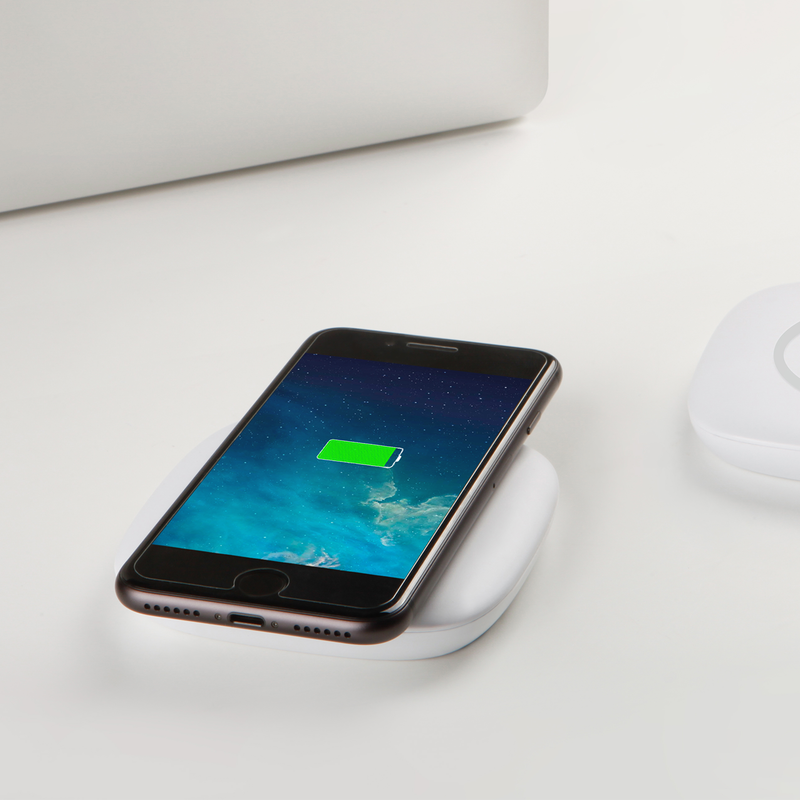 The 4700mAh Magic Plus provides a long lasting charge, whether on the go or plugged in. 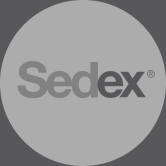 The body is made up of a smooth matte white plastic that is accompanied by soft rubber top and feet, securing your device in place wherever and whenever you power up. Thanks to the Magic Plus flat top, your brand logo can go in the centre of the powerbank in full colour or 1-4 spot colour.